Wow, amazing shot!! Well done! I love the perspective/angle of this. 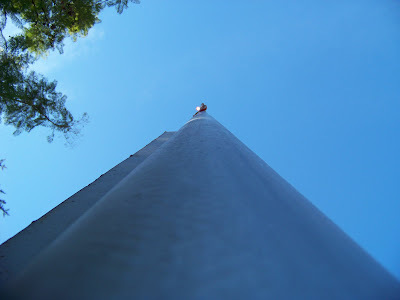 How closely were you hugging the pole to get this? were you on the ground or what?